Dirk Koetter got a game ball after his debut as an NFL head coach. Jameis Winston made it all possible. 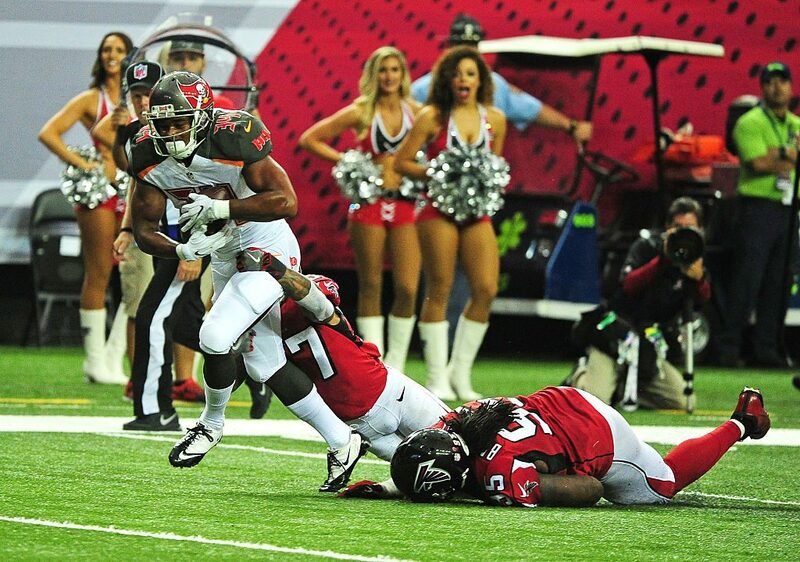 The second-year quarterback bounced back from an early interception to throw four touchdowns passes, leading the Tampa Bay Buccaneers to a 31-24 victory Sunday over the Atlanta Falcons in a season-opening matchup between NFC South rivals. That might be far-fetched, but at least the Bucs can boast of a winning record for the first time since the 2012 season, when they started 6-4. Winston presented his new coach with the game ball. “It was very important that we made him feel the moment was special, not only for him but for us,” the quarterback said.